Find the best educational day trips in Missouri to take the kids on. They will learn as they have a great time during these trips. Use our list to find some of the coolest educational trip ideas in missouri. The kids will love these educational trips! A hot summer day could not be better spent than by visiting an aquarium like the World Aquarium in St Louis, MO. Once you step in, you will enjoy seeing all the sea creatures in one place and your children will get to learn more about the wonders of the sea. 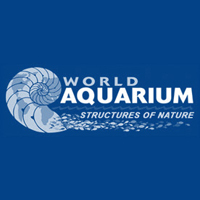 World Aquarium is conveniently located right in downtown St Louis, and is open every day from 9 AM to 5 PM (11 PM during weekends). The admission costs $8 but after 6 PM visitors receive a discount. The Kansas City Zoo in Kansas City, MO is the largest zoo in the state and one of the largest in the US. The zoo is expanded over a 202 acre area and features over 1000 different animals for your kids to see. The Kansas City Zoo features many events in summer, as well as contests. You can see the red panda cubs living in a nesting box and enjoy The Wings of Wonder bird show. 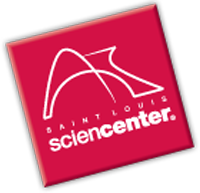 Enjoy a day off and take your kids to the Science Center in St Louis, MO. Here, kids of any ages can engage in educational and fun activities that will keep them busy all throughout the day. The Science Center features many different exhibits and attractions and the James S McDonnell planetarium is also located in the Science Center. More than 700 science related exhibits are on display and science demonstrations are taking place every day. 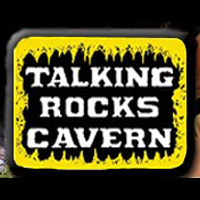 The Talking Rocks Cavern is located close to Branson, MO and will provide you and your kids with an educational experience. You can walk the underground and see the crystal cave formations while learning about every type of crystal and rock. The Arabia Steamboat Museum in Kansas City, MO will offer you and your family a great learning experience on a fun education trip. 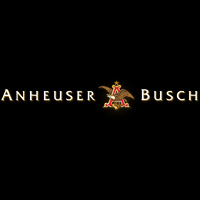 The museum is a unique place with a rich history that should be visited by both Missouri residents and tourists alike. The Arabia Steamboat Museum was built in 1853 and gives you the chance to see exhibits dating from that time as well as explore the surroundings. The museum features a gift shop. The Saint Louis Zoo is the place to go if you want to spend an educational day out with your kids. The zoo is a top St Louis attraction and it allows visitors to touch and play with the animals as well as learning more about the species living there. Kids can ask questions about the animals and see them up close, and educational programs are also offered to students. The zoo is open all year round. There are kids out there that are passionate about building and creating things, be it castles or vehicles. 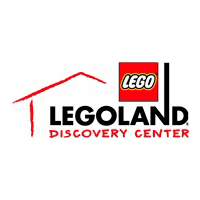 The Legoland Discovery Center in Kansas City, MO is a good place for kids to learn more about math, science and technology and their use in day to day life. The workshops are designed by the teachers and then the kids are allowed to express and develop their creative skills. The indoor facility features more than 3 million LEGO bricks. The Kaleidoscope facility in Kansas City, MO is a place created by the Hallmark founder and it allows kids of any age to develop their creativity. The kids can build and design various items from Hallmark card leftovers and have fun while doing it. 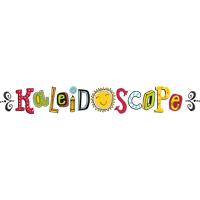 The admission to Kaleidoscope is free for all and the facility offers many educational opportunities. The items can be cut into different shapes, puzzles can be designed out of leftovers along with much more. 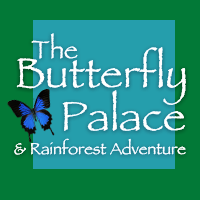 The Butterfly Palace & Rainforest Adventure in Branson, MO is an amazing place to spend your day at along with your children. The palace features more than 1000 butterflies that will fly all around you, and you get the opportunity to learn more about every species. The Butterfly Palace features different tours for kids of any age, with information on the Monarch migration and much more. The facility offers passes to every attraction and full day passes. If you take your children for a trip around St Louis, MO, make sure to stop by the Grant's Farm. This farm has been a popular city attraction for more than 50 years and your kids will enjoy seeing and learning about the 1000 animals living on the farm's grounds. Millions of tourists from all over the US come visit Grant's Farm daily, and the animals provide all the fun a kid needs. The farm is located in the north area of the city.